In October 2018, the IRP started a fresh initiative to revive Jaypee Infratech on the NCLT's direction. 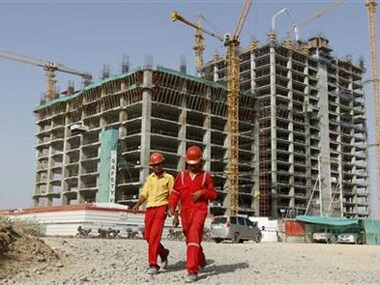 The realty firm has an outstanding debt of nearly Rs 9,800 crore. 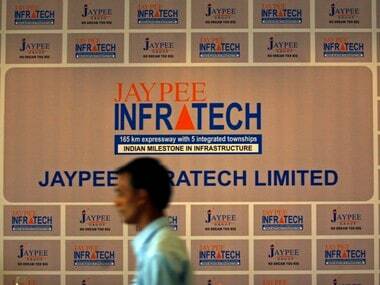 In April 2018, Jaypee Group had also submitted a Rs 10,000 crore plan before lenders to revive Jaypee Infratech, but the same was not accepted.